Singer Douglas Sseguya alias Weasel, Geoffrey Kyagambidwa alias Chagga and Emotions Musinguzi have been summoned by the police Criminal Investigations Division (CID) for realising Moses Ssekibogo alias Mowzey Radio’s musical work without permission. According to CID police they have summoned these three persons to help police in their investigations over alleged licensed release of the late Mowzey Radio’s music in a letter issued on the 24 of January. Jane Kasubo, the late Radio’s Mother filed the case against Goodlyfe crew and others complaining that his late son’s songs are being released and used without consent from his immediate family. Chagga is Goodlyfe’s manager while Weasel is a co-founder of Goodlyfe with Radio. 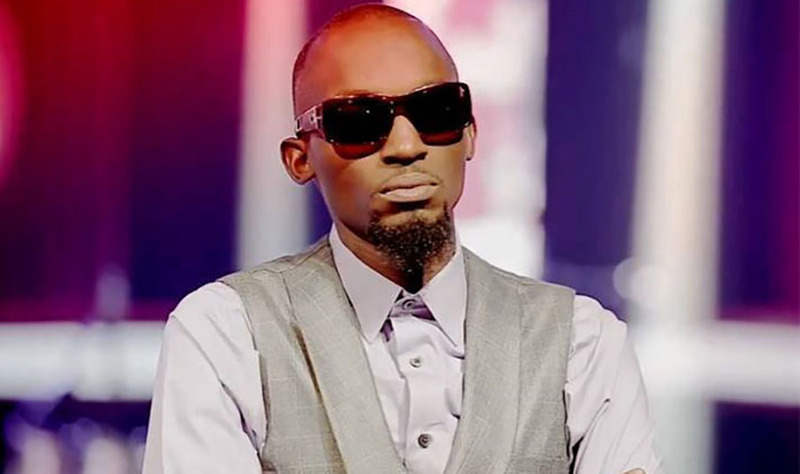 The administrator general delivered an order on January 14 2019 stopping goodlyfe and Angel music from using the late Moses Ssekibogo alias Mowzey Radio’s musical work. In a letter written by Irene Bayiga the assistant administrator General says that they are updating the late singer’s estate and according to their understanding Goodlyfe management have been releasing his songs illegally. “We have reliable information that you have been gaining income from various streaming platforms and other entities through the distribution and performance of the late Mowzey Radio’s musical works without remitting the same to his estate. Last night artistes like Jose Chameleone, Eddy Kenzo, Pallaso, Weasel and others gathered at Chameleon’s newly opened DNA bar to celebrate the birthday of the neera singer who passed away last year on 1st February after a brutal at the De BAR in Entebbe. Rest in Peace Radio.